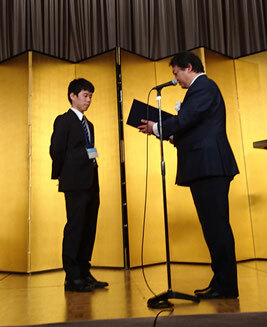 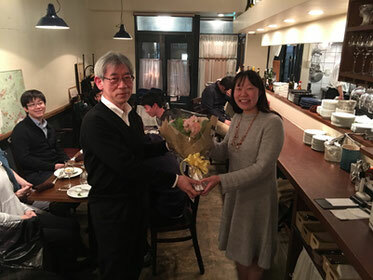 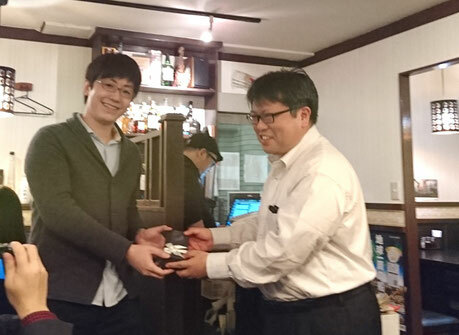 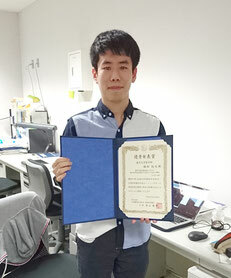 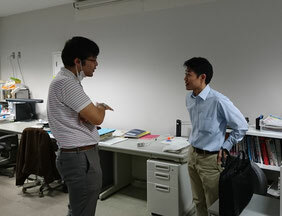 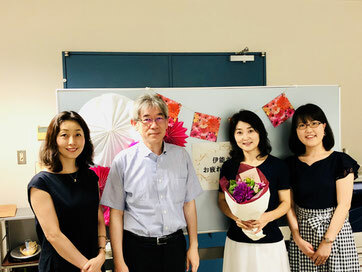 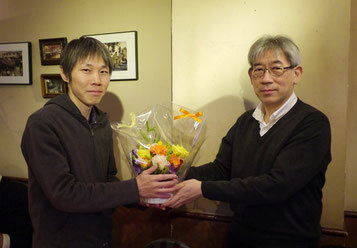 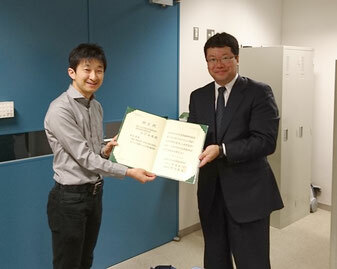 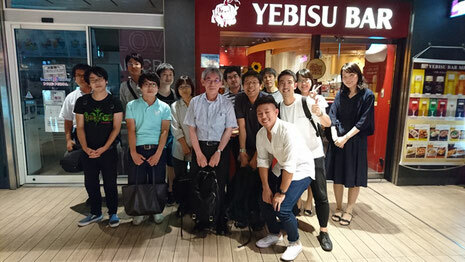 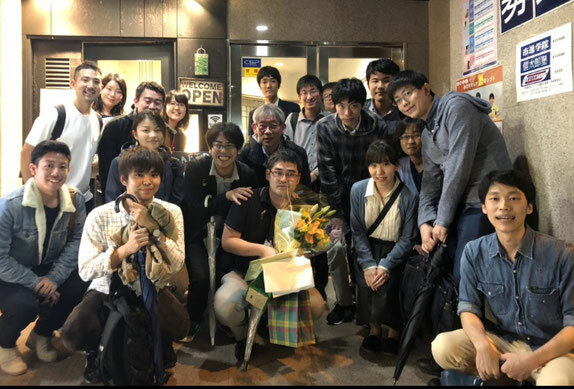 April 1, 2019 Student Research Award given to Fukuda-kun again! 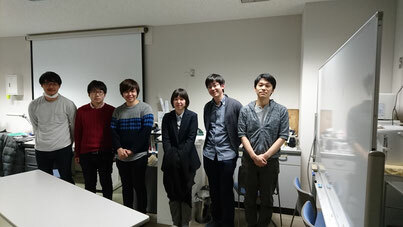 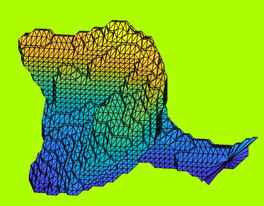 Jan 19, 2019 New publication in eLIFE "Cellular cartography of the organ of Corti based on tissue clearing and machine learning"
Dec 27 2018 New publication in Eur J Neurosci "Spatial impact of microglial distribution on dynamics of dendritic spines"
"Nano-scale analysis of synapse morphology in an autism mouse model with 15q11-13 copy number variation using focused ion beam milling and scanning electron microscopy." 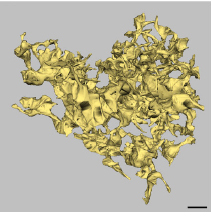 "Circuit mechanism of rapid sensorimotor associations in the cerebellar cortex"
"Inflammasome-derived cytokine IL18 suppresses amyloid-induced seizures in Alzheimer-prone mice." 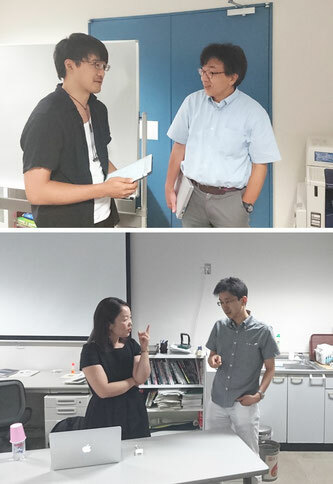 July 29, 2018 NHK broadcasting "Einstein's Brain"
"Microglia permit climbing fiber elimination by promoting GABAergic inhibition in the developing cerebellum." 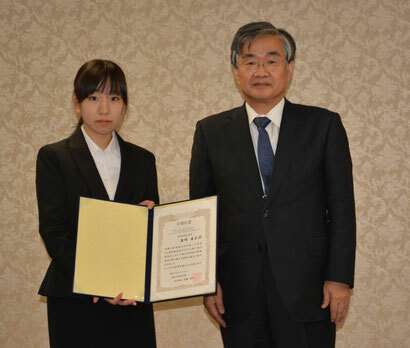 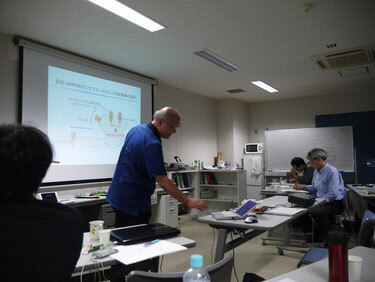 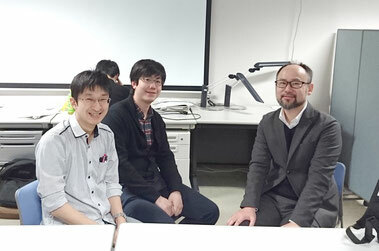 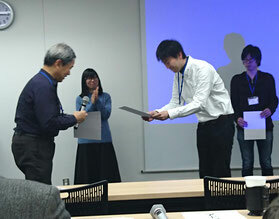 "All-optical closed-loop manipulation of neural circuits in vivo"
"Brain circuits and machine learning: mesoscale projection mapping and computational neuroanatomy"
"Structure and mechanism of TRPC channels"
March 28, 2018 Student Research Award given to Fukuda-kun in the Annual Meeting for Japanese Association of Anatomists. 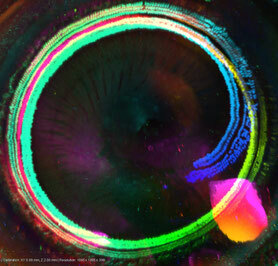 "Near-infrared deep brain stimulation via upconversion nanoparticle-mediated optogenetics." 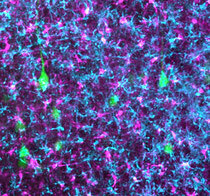 "Synapse Elimination Triggered by BMP4 Exocytosis and Presynaptic BMP Receptor Activation." 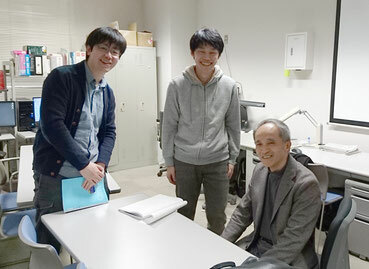 "In Vivo Observation of Structural Changes in Neocortical Catecholaminergic Projections in Response to Drugs of Abuse."